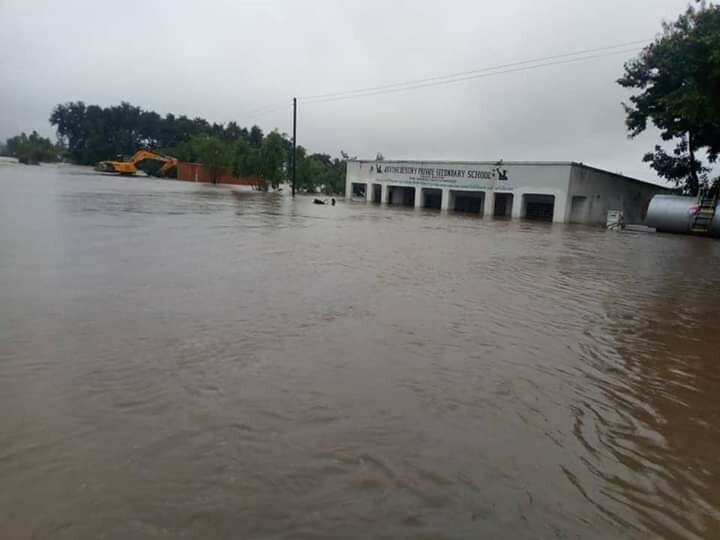 HEAVY RAINS AND FLOODS IN MALAWI. There were heavy rains in the southern and central regions in Malawi from 5th to 8th March 2019. These rains caused flooding and rivers to overflow affecting at least 468,650 people across the country. 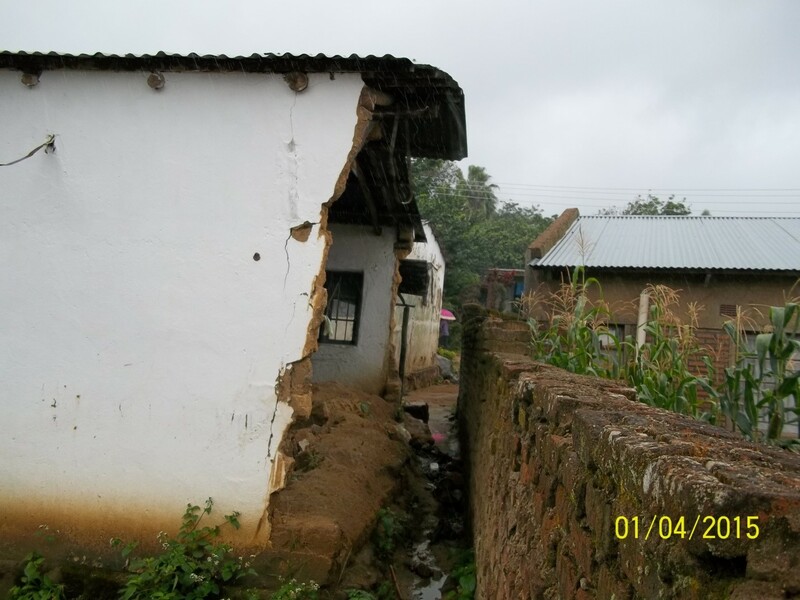 According to the Department of Disaster Management (DoDMA), Machinga and Zomba districts have been most impacted. Other districts which have been affected by the same rains are Dedza, Ntcheu, Phalombe, Nsanje, Mwanza, Chikwawa, Blantyre, Balaka, Chiradzulu, Neno, Thyolo and Mulanje. 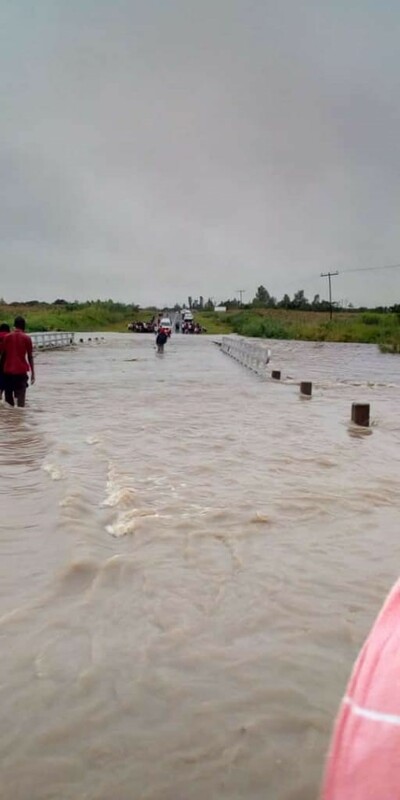 Following these flood disaster, the President of Malawi, His Excellence Arthur Peter Mutharika declared a state of Disaster on 8th March 2019 in areas hit by the heavy rains and floods in the country. The President directed the Department of Disaster Management (DoDMA) under the Ministry of Homeland Security to urgently mobilize and coordinate emergency relief services to those affected and also directed the Army to quickly move in and assist those trapped and displaced by the floods and the heavy rains. He also called upon individuals and organizations both local and international to join the Government in providing relief to affected Malawians. A minimum of 31,700 people are displaced. At least 30 people have lost their lives and over 370 people have been injured as a result of the floods and collapsing of buildings. Many displaced people have found refuge in make shift sites in schools and churches. More buildings are at risk of collapsing due to continuing rains and flooding. The water supply has been impacted by rain and flooding. Water contamination forms a high risk as displaced people are reported to have no or only very limited access to clean water nor adequate water facilities. Chlorine to treat drinking water is lacking in many places. Many affected families and the displaced population in particular need food. Many households’ food reserves have been destroyed or damaged. Crops have been washed away and livestock lost. It is expected that the 2018/2019 food harvest, normally accessible in early April will be limited due to fewer crops and food security levels among people affected might be impacted negatively in the upcoming months. Due to dry spells in 2018 In the southern districts in particular, the maize harvest in 2017/2018 was lower than average, affecting mostly poor households whose food stocks got depleted. Their coping strategies to respond to renewed harvest losses is severely limited as they are relying on market purchase and humanitarian assistance to access goods. The displaced population is in need of improved access to health services. Local hospitals have limited resources and high numbers of patients. Due to the floods, the risk of waterborne diseases such as cholera and diarrhea, as well as mosquito vector illness is high. Roads are inundated or blocked by debris and many bridges have been damaged. Districts like Nsanje and Chikwawa are hard to reach. Road transport is generally more difficult in rainy season as routes are unpaved. Shortages of power further hampers the ongoing humanitarian operations.